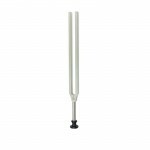 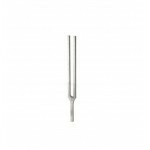 At MEDshop.dk we carry two different types of tuning glands, both models are made of lightweight aluminum. 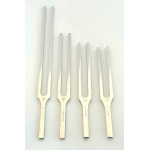 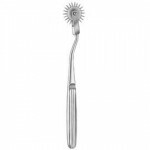 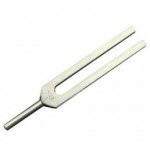 The tuning forks are available with 4 different frequencies; 128Hz, 256Hz, 440Hz and 512Hz. 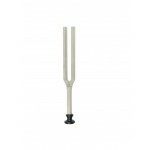 The tunningare made so that they can provide a constant and prolonged vibration. 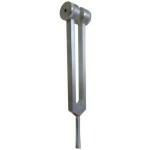 In this category we also have pin wheels used for sensitivity research.